Conor McGregor has decided to flip the script on the first press conference for UFC 229, for his fight against Khabib Nurmagomedov. 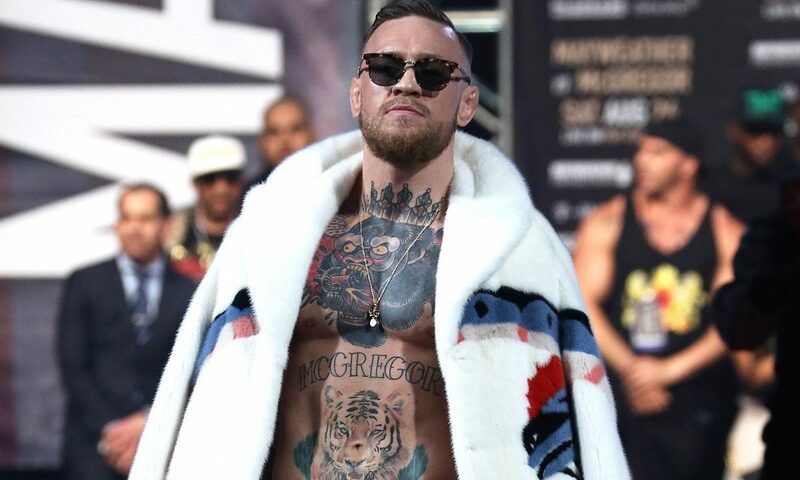 McGregor, who lives to troll Dana White, the UFC, or anyone that tries to assume control over him, teased Tuesday that there may be a way for fans to gain entry into the event on Thursday at Radio City Music Hall. Proper Twelve, McGregor’s new whiskey brand was rolled out earlier this week, and if the plan by the fighter is true, than it shows to be a great marketing ploy from the former two-division champion to hype his first MMA fight in two years.